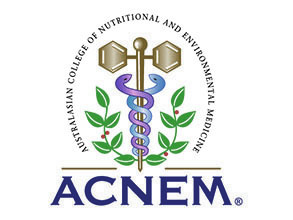 ACNEM is a non-profit medical college established in 1982, offering postgraduate training and education in nutritional and environmental medicine for doctors and other graduate healthcare professionals. ACNEM offers individual learning modules, both online and face-to-face, and a more formal education pathway providing practitioners with an option to undertake structured training to gain ACNEM Certification and Fellowship. The Alborada Foundation, based in Spain, is dedicated to helping sick people by the use of Environmental Medicine. We work towards less toxic and fragrance-free work places, thus improving the wellbeing of people who suffer from Chemical Sensitivity. Our activities, focused on education and health, try to spread knowledge and understanding through the whole society, from children to physicians or politicians. An internationally active non-governmental organisation promoting natural and sustainable approaches to healthcare worldwide. 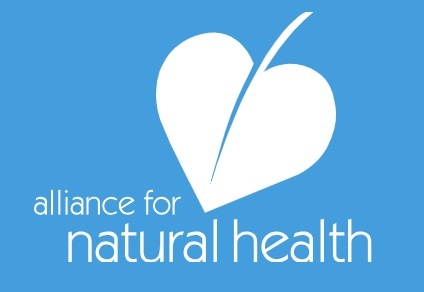 ANH-Intl campaigns across a wide range of fields, including for freedom of choice and the use of micronutrients and herbal products in healthcare. The AAEM was founded in 1965 as a non-profit medical association. The AAEM is an international association of physicians and scientists who study and treat the effects of the environment on human health. With a membership of highly trained physicians and clinicians AAEM is committed to education, public awareness and research regarding Environmental Medicine. Degree-level trained practitioners accredited by the Professional Standards Authority. To search for one of its 3,000 members go to. BANTs mission is to act as a professional body for nutritional therapy practitioners and those working in the wider application of nutritional science; to promote high standards of education, training practice and integrity in the nutrition profession; to pomote the application of nutrition science for optimum health, disease prevention and patient care; and to work toward the goal of having nutritional therapy available to all on the National Health Service. The leading professional organisation for integrative oncology in the UK. Their goal is to promote the integration of orthodox and complementary medicine to improve the lives of people affected by cancer. For professionals, the BSIO facilitates communication, provides resources for education, and disseminates research and evidence to promote holistic care. For people affected by cancer, BSIO provides links to resources for support and information. The British Society for Mercury Free Dentistry promotes the practice of dentistry, free of the use of amalgam. We also encourage a holistic approach to dental care considering the role of general health in the delivery of these services. A list of current members can be found on our website. It researches and disseminates information on the interactions of both nutritional and environmental factors with human physiology, biochemistry, pathology and anatomy and the clinical application of these interactions in the pursuit of good health and the prevention and treatment of disease. This involves an approach to medial care that emphasizes the study of all aspects of a person's health including physical, psychological, social, economic and cultural factors. Aims to provide unbiased and balanced information to help those affected by mobile or cordless phones, their masts, wifi or other sources of electromagnetic radiation. They work towards the recognition of electrosensitivity by the general population and the medical profession and seek to find the best ways of ameliorating the condition. 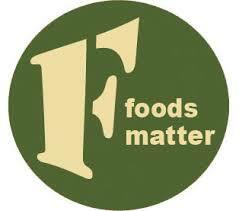 The FoodsMatter sites are a major on-line resource for food allergy and intolerance, their many associated health problems and the 'freefrom' products developed to help sufferers. The organisation was set up to counter frustration and isolation experienced by parents in their efforts to seek information about immunisation, following uncertainty about its safety and effectiveness. The mission is to promote awareness and understanding about vaccinations in order to preserve the freedom of an informed choice, to inform parents ond others of the relevant information about vaccination, including its alternatives, and to provide an nationwide support network. Supports as a non profit organisation the development of scientific standards for research, diagnostics, prevention and therapy and offers academic networking on an international basis including education and the exchange of scientific data. Members can take part in part time postgraduate educational programs of preventive medicine and public health in affiliation with different European universities leading to different academic degrees. The aims of the society are to assemble scientific knowledge on nutrition and health that is free from economic and political pressures with the object of securing the physical and mental health of future generations, to work to promote health by advocating sound nutrition according to the teaching of the late Sir Robert McCarrison. 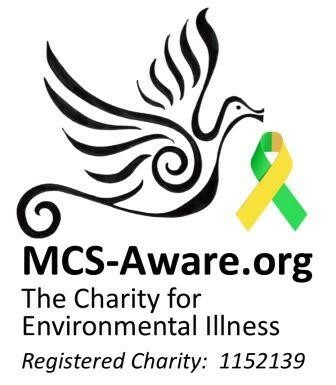 The Charity for Environmental Illness offers information and support for anyone affected by chemical, food or electro-sensitivities worldwide, supplying a magazine and support group with information by email or post on chlorine-free paper. 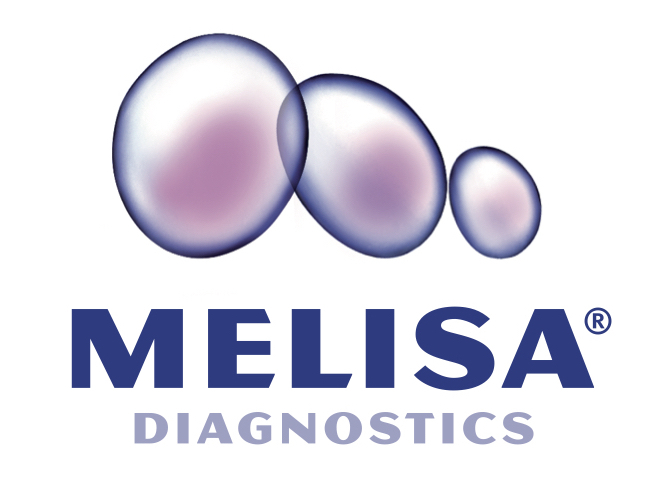 The MELISA Medica Foundation is dedicated to the science and research of metal allergy and its diagnosis when treating chronic diseases such as chronic fatigue syndrome (CFS or ME), multiple sclerosis (MS), or other autoimmune allergic diseases. As a result of personal experience with mercury-induced ill-health this patient support group was set up to offer advice and guidance for health problems related to mercury sensitivity/toxicity. 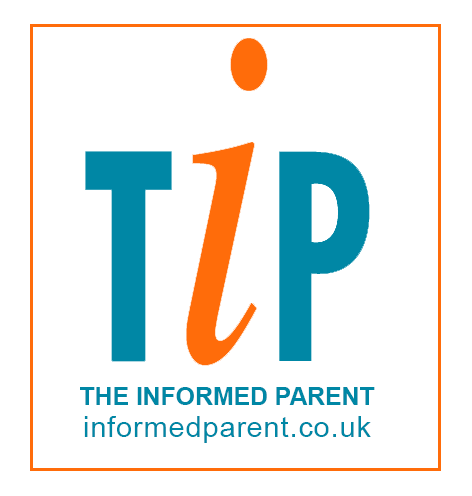 Provides information and resources to promote effective diagnosis and appropriate treatment for people with thyroid disease and related disorders in the UK. Their mission is to disseminate the research of nutrition pioneer Dr Weston Price whose studies showed that humans achieve perfect physical form and perfect health only when they consume nutrient-dense whole foods and the vital fat-soluble activators found exclusively in animal fats. The foundation supports a number of movements that contribute to this objective.